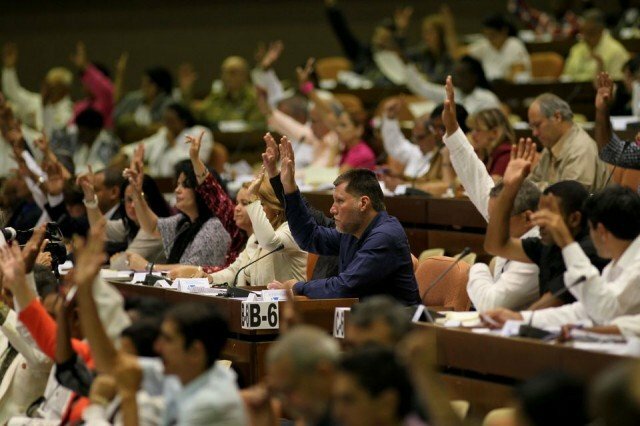 Cuba’s National Assembly has passed a new foreign investment law on Saturday that aims to make the Communist-run island more attractive to foreign businesses. The law slashes taxes on profits from 30% to 15% and gives new investors eight years of exemption from paying taxes. The change is seen as a key part of President Raul Castro’s reform package, aiming to modernize Cuba’s economy. The government in Havana opened the country to foreign capital in 1995. However, in recent years, Cuba has seen a fall in foreign investment and moderate economic growth. The economy grew by 2.7% in 2013, well below the government’s 7% target. Cuba’s economy is seen as highly centralized and inefficient, but almost 500,000 Cubans now have licenses to operate small, private businesses. Presenting the law at a special televised session of the assembly, ministers were at pains to stress that the government was not “selling” the country but taking steps to ensure its prosperity as a socialist state. The reform is not expected to attract investment from the large Cuban community in the US, under the 50 year-old US economic embargo.